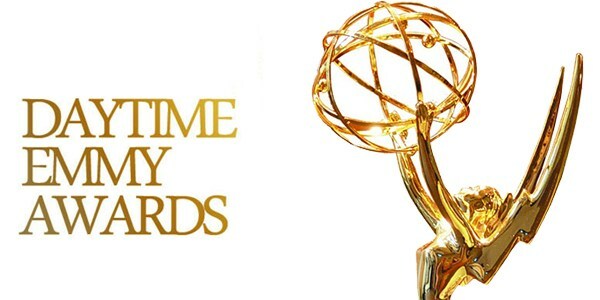 NATAS had released the actors who are in the running to receive nominations for the 46th Annual Daytime Emmy Awards, having moved to the pre-nominated stage of the competition. “We are very proud to officially launch the 46th Annual Daytime Emmy Awards with this list of extremely talented actors and actresses” said Brent Stanton, Executive Director, Daytime Emmy Awards Administration. Added David Michaels, Senior Vice President, and Executive Producer, Daytime Emmy Awards, “Following the success of last year’s show, we look forward to the 46th Annual Daytime Emmy Awards being even bigger and better. Today’s list of talent bodes well for a spirited competition and a star-studded show.” Official nominations will be announced on March 20. Congratulations to all the pre-nominated performers! Here’s the full list of the acting categories in Dramas and Digital Dramas.